Due to the presence of protein, Green amaranth vegetables is recommended for those at risk of having anemia. Also, it reduces blood sugar, lower cholesterol, may also boost fertility. Some of the benefit of Green vegetables are prevention against convulsion, improve the immune system. Green vegetables are highly nutritional. Green amaranth are known to have vitamins; A, K, B6, C, riboflavin and also foliate, and some minerals including; calcium, iron, magnesium, zinc, copper, and manganese. The species of amaranth, which can also be classified as a herb, is cultivated by many Asian cultures as a leaf vegetable and also across Indonesia, Vietnam, Indian, Malaysia, China and also largely cultivated in Africa and Europe. However, too much consumption of Green amaranth vegetables soup and fat can increase the chance of having heart disease, high blood pressure, irregular heartbeat due to an increase in salt and fat intake. 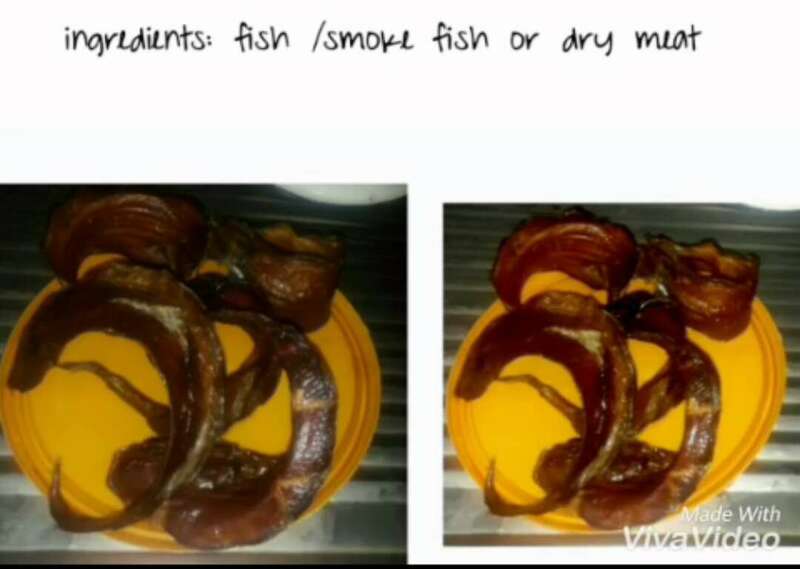 The intake of fresh beef should be greatly reduced especially for adults, you can either take smoke fish, dry fish, or even dry meat. Today we are going to learn how to cook vegetables with low salt or sodium diet, reduce fat and no salt intake. 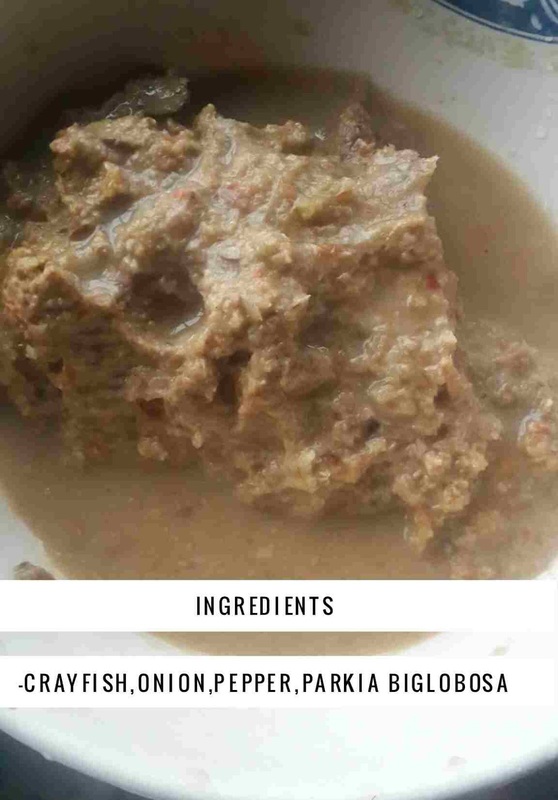 In Nigeria, it is also known as efo tete or arowo jeja and it can be eating with any meal of your choice. Green amaranth is neither too soft nor too tough. It cooks in minutes and not like vegetable like water leaf that is too soft. Pluck the vegetable leaves off the stems after a thorough wash. Then slice it. Steam or boil the vegetable for 5 minutes or until tender or soft. Tomatoes, onions, and pepper with other ingredients should all mixed together so as to make the vegetable have a better taste because you are not adding salt. 6. Add your teaspoon or two of Palm oil or vegetable oil(or your preferred oil with low fat) add the ingredients. 7. 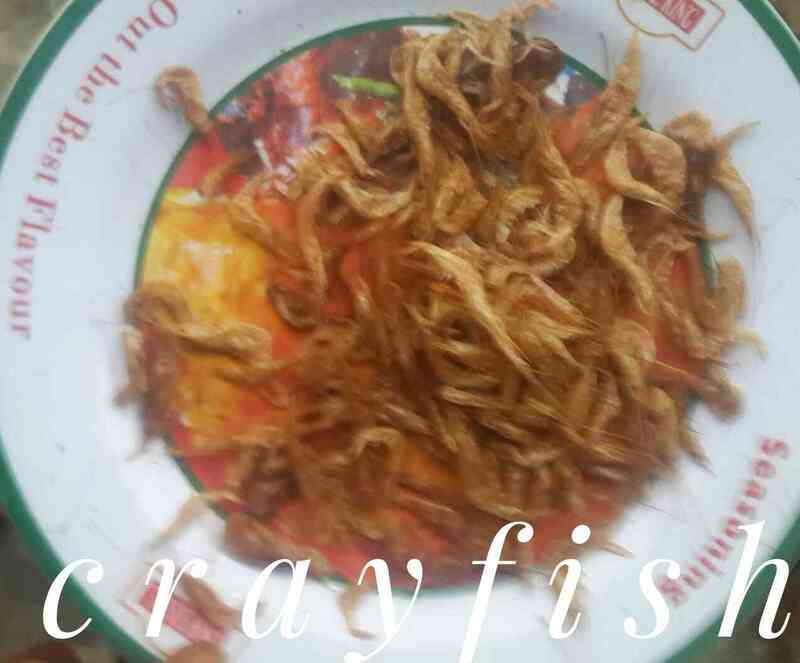 Fry the ingredients then add the chopped steam vegetables follow with your dried fish or smoked fish. 8. Put a lid on the pan, leave it for not more than 2 minutes. 8. Open the lid, and stir to combine. All done vegetable is ready. Green amaranth can be eating with any meal of your choice. See the below picture. 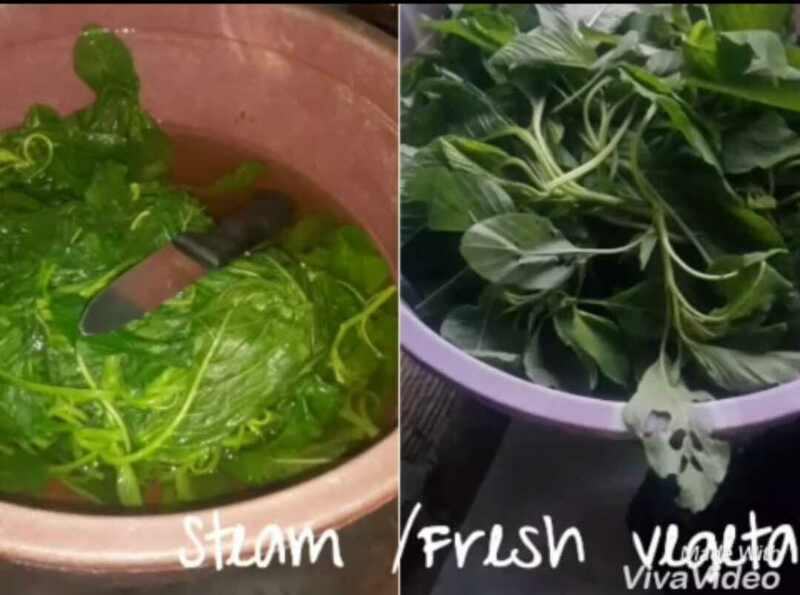 Other vegetables such as efo ewuro (bitter leaf), ugu (pumpkin leaves) may be slightly different because of the bitterness taste. Pluck the leaves off the stems and wash thoroughly with salt to reduce the bitterness and drain the vegetable well before putting it in the pan. Follow the other procedure as mentioned above. 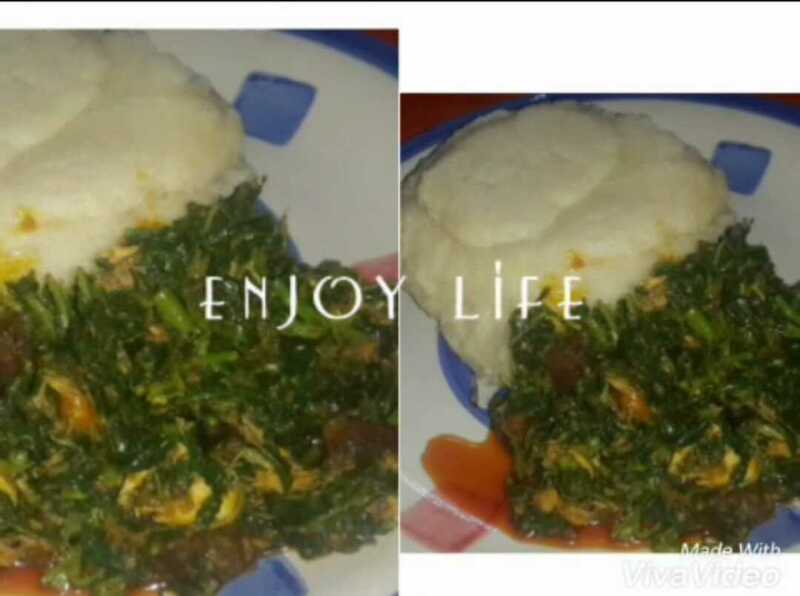 For Gbure (water leaf), yoruban bologi and Malabar spinach do not steam because they are soft and tender vegetables just wash thoroughly after slice, drain well and add it to your head pan with the other ingredients and cover for 2 minutes and stir together. Some of the Green amaranth vegetables are not readily available in stores; you can only buy them at African and online stores. How can you actually make a healthy meal? I enjoy what you guys are uup too. This type oof clever wwork and reporting! article then yyou have to apply uch msthods to your wonn web site.